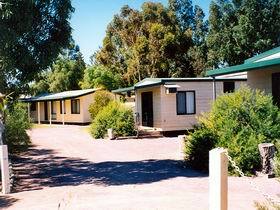 Are you visiting the area in the upcoming weeks or months? 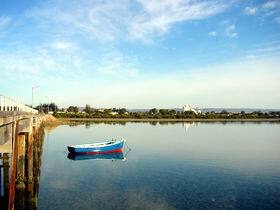 Are you looking for a holiday weekend close to home? 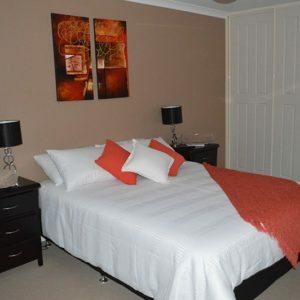 No matter what kind of stay you have in mind, Cowell Commercial Hotel offers you the amenities and features you need in order to have a comfortable, relaxing and exciting visit. 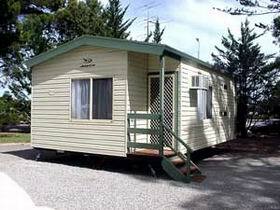 We have three elegant and stylish two-story self-contained units. 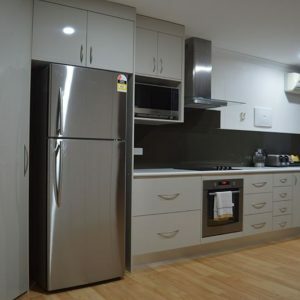 The units consist of two bedrooms with their very own balcony and courtyard, complete with luxuries including a spa bath. 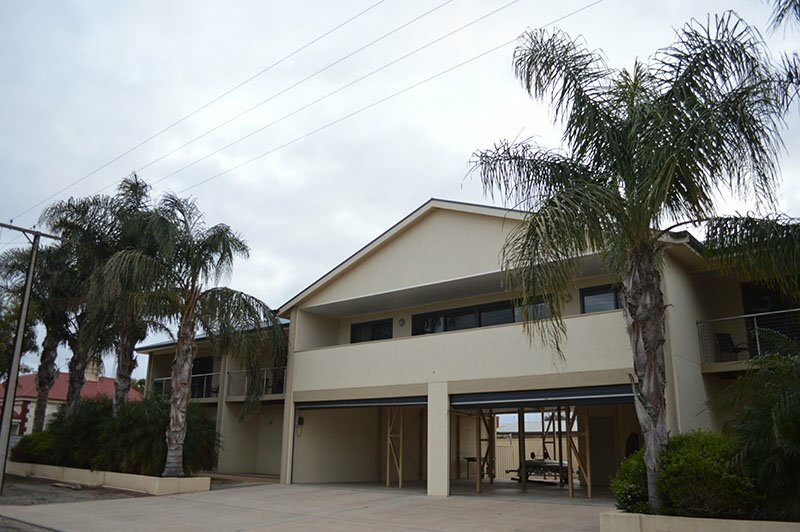 There is also a carport for a 6 m boat and 4WD vehicles. 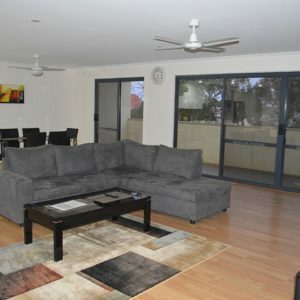 These beautiful luxury apartments are ideally located in the heart of Cowell. 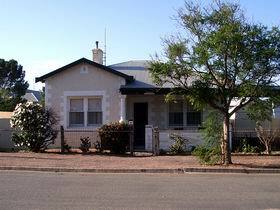 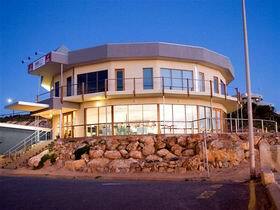 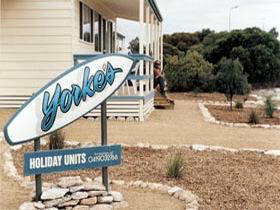 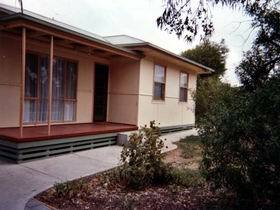 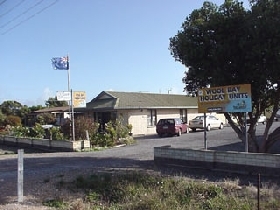 Place Categories: Stay and Stay in the Yorke Peninsula.Place Tags: accommodation, apartments and Holiday Accommodation.